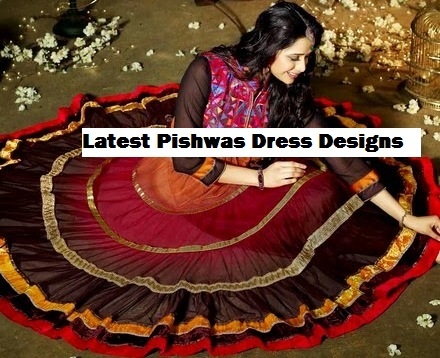 Pishwas is a long wide bottomed well-adorned frock which is worn by the women throughout the Asian countries. 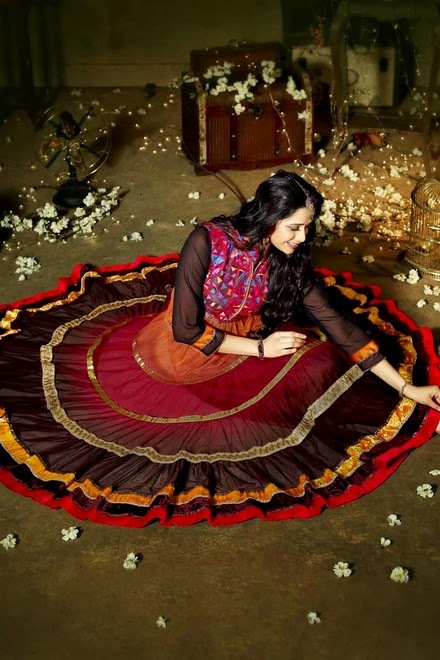 It is an eastern style dress which is loved and preferred by the young ladies from the east! 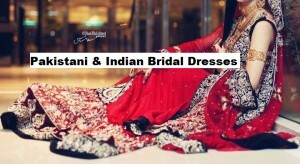 The Countries like Pakistan, India, Bangladesh, Iran, Kuwait, Syria, Iraq, Sri Lanka, Indonesia, Malaysia, Saudi Arabia, UAE, the trend of wearing long gown style frocks and pishwas dresses is mostly seen.A pishwas might be a long gown, a floor-length frock or a lengthy shirt which is mostly paired with a churidar pajama. While going out for a party, a home gathering, preparing for a function or an event ladies prefer to wear a stunning fancy formal outfit that makes them comfortable and stylish. As the dress represents the one’s personality and style, so you must be careful while selecting a suitable dress for your event. To help you gals today I am going to share Latest Fancy Pishwas dresses Long Anarkali Frocks for Women 2016-2017. The series contains designer made dresses with various versions and patterns. Each dress has its charm and look. These are well-designed designer wear long Anarkali pishwas dresses which are embellished with the different type of works and laces. Some have Sequins, kora, resham, beads, & embroidery work. Remaining are ornamented with dabka, zari, motifs, rhinestones. The dresses are designed by contrasting distinct coloration patterns like Black, Crimson, Purple, Red, Royal Blue, Orange, Pink, Green, hazel, brown, violet, yellow, Off-white, Copper, Grey, Peach, Indigo, Maroon, Baby pink, white and much more. The Clothes are further furnished with thread work and splendid with crystals. They are made up of luxurious and suitable stuff like Georgette, Chiffon, crinkle, Silk, Jamavar, Swiss Silk, etc. Banarsi patch is put on the bottom (gera) of the frock to bring a more chic glimpse. These colorful pishwas dresses are ready to wear garments which you can conveniently wear out at any formal event or function. 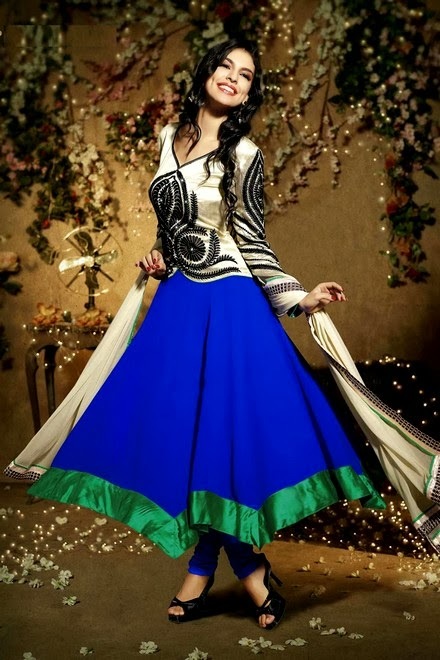 According to the latest trends, For any wedding ceremony, the fashion of long gowns and Anarkali pishwas frocks is very formal as they are very appropriate to wear on. They look amazing and gives you a pleasant confidential appearance in the whole party. You can select Pishwas for party wear, formal & evening wear, wedding functions, religious festivals, occasions, social & family gatherings, hangouts, annual dinners, farewells or any official celebration. Hurry! Now it’s the time to update your formal wardrobe with these latest arrivals of Trendy Designer wear Formal Embroidered Pishwas Dresses. 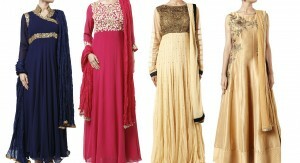 They are specially designed for South Asian ladies with the blend of eastern culture. You can catch them online through the online store like CBAZAAR, Brides Gallerina, etc. He a look on the below-posted image gallery and get inspired! For further fashion trends keep hitting Stylesgap.com and give us your feedback!